Certified translation UK is different from USA certified translations. The person who knows one will still need to understand the other because you still need to understand the process for a new country. DutchTrans has come up with the clear differences for our clients to understand them well. The commonality between the US and UK certified translation is, in fact, a very simple one. The rules are virtually none when it comes to certified translation. All the points that DutchTrans will discuss are mere guidelines. But applications are rejected if these guidelines are not followed, very frequently. ATA Membership: The translation agency that is conducting the translation is well- advised to be a member of American Translator’s Association. It is the regulating system of the United States and it is here to ensure that the member organizations are regulating their translators in a proper manner and are answerable to the association. 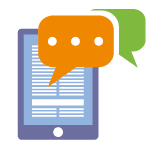 Certificate of Authentication: The certified translation is a translation that comes with a certificate of authentication that will have to be designed in a certain manner. Notarized Translation: The translation should also be notarized if you want to make sure that the translation is to be used for strong, legal and judiciary system related aims and issues. 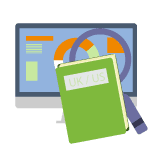 Certified translation UK is a different system altogether and will require a gathering of different information in order for it to be valid and viable. Interpreters and Translators Institute (ITI): The translation agency or the translator that you want to use to get your translation will also need to be the member of the ITI. Again, these are only guidelines, but they are strongly recommended if you are going to submit your documents for legal purposes. Sworn Translation: The UK has sworn translation in place of certified translations. The sworn translation is best valid if the translator is a member of ITI or working for a translation agency that is affiliated with the ITI. As the certificate of authenticity here will have merit if the translator or the translation agency is the member of ITI. 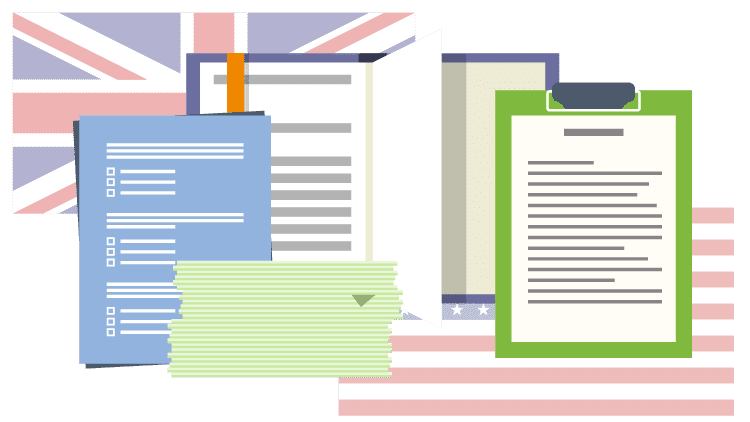 Notarized Translation: Notarized translation is a much smoother system in the UK than in the US. Notarization by the notary public is conducted much more easily and willingly in the UK than in the US. These are our simple points for you to know and keep in mind when you get a certified translation in the UK or US. We are here with the best-certified translation services in the business. DutchTrans will get you certified translation UK for both the countries!